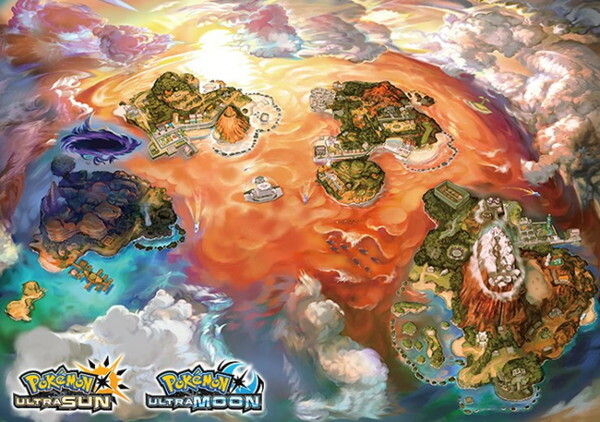 A new trailer for Pokemon Ultra Sun and Ultra Moon has been released. The trailer is rather short and doesn't reveal too many plot details, but we have been given a few tidbits of information. For starters, there will be many more customization options and trainers will take on a slightly different appearance in the upcoming games. The trailer also shows the new Dusk Lycanroc form. It confirms that there will be a brand new story featuring additional characters, a new Z-Ring, and many new Z-Moves. The pair of games are coming to 3DS on November 17.